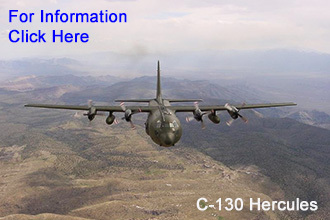 The Cargo Paper Airplane is inspired by the Lockheed Martin C-130 Hercules transport military plane. 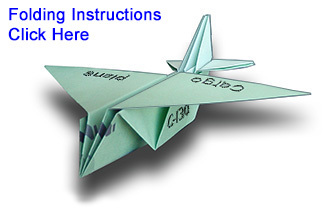 This paper plane cannot fly. 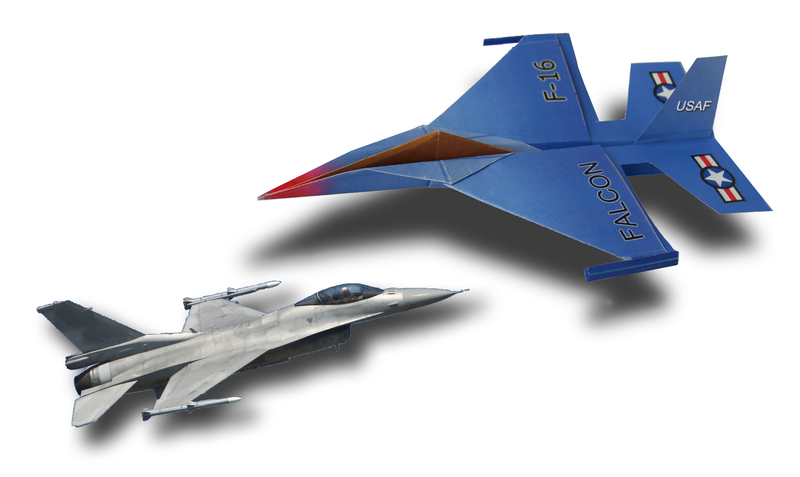 It is an origami display model. 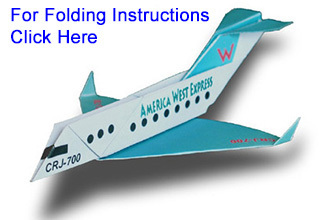 This paper airplane is designed to resemble the Bombardier CRJ series airliners. 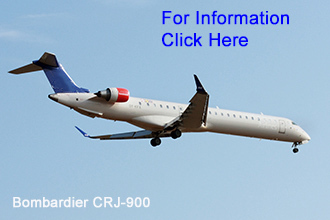 The CRJ700 or CRJ900 design includes rear-mounted engines with a T-tail.